While online platforms like Google and Facebook dominate digital marketing ad spend amounts, they typically don’t reintroduce that money into their own advertising online. Surprisingly, recent statistics show that the top spending in the billboard advertising category are tech giants like Facebook, Google and Apple that make their money selling advertising space online. In this article, we will examine why tech giants are drawn to spend their advertising revenue on billboards and explain why the medium has seen a resurgence in recent years. As the digital industry continues to grow, pioneers of the movement still see the value that is provided by large scale advertising the digital world through billboard advertisements. While this may seem like a surprise, outdoor advertising has undergone new transformations implemented by innovators in these industries to modernize billboards to provide new advertising methods that were unavailable until recent times. This proves that although billboards are a traditional advertising medium, they are anything but dated. One example of how modern technology has been used to expand the effectiveness of billboard advertising is the implementation of geolocation data. Because tech giants have access to large amounts of analytics, they can easily pinpoint the best billboard locations for their business to make the most impact. However, if your business currently tracks analytics, this technology is also available to you; albeit it on a smaller scale. 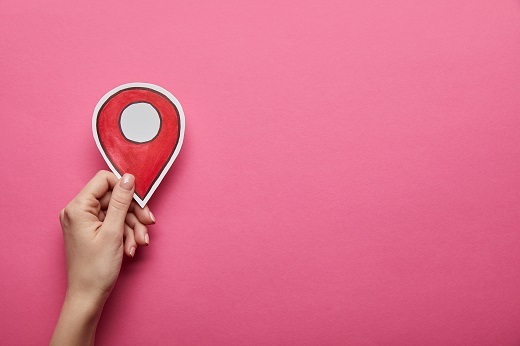 Although geolocation data helps businesses achieve the most impact with a limited advertising budget, there are many other great ways this data can be utilized. Some of the most popular ways include audience targeting and optimizing billboards for the audiences that are most likely to intersect with them. With the addition of technology, tech giants have also been able to enhance mobile retargeting ones nearby devices have pinged the billboard location. While this technology is easily utilized by tech giants because of their resources and budget, it proves that billboard advertising can be a successful component when implemented correctly by businesses of all size. While traditional billboard advertising methods included setting your design and forgetting about it, modern technology can help you make the most of it. Don’t just settle for an average billboard, make it shine with Stokely Outdoor.